When is a quilt not a quilt? | Eastwood Patchwork Quilters Inc. When it is wood of course! Into Craft recently featured an interview with Fraser Smith and a link to his YouTube clips, to see both click here. 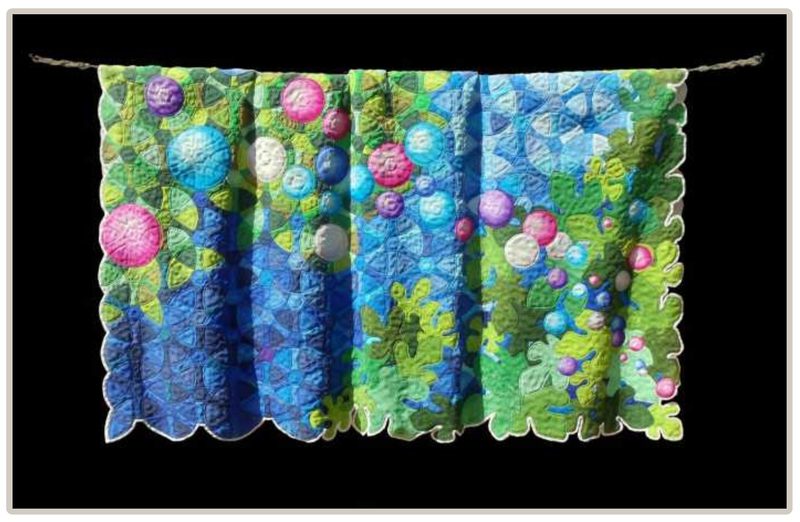 This entry was posted in quilts and tagged quilts, wood quilt by eastwoodpatchworkquilters. Bookmark the permalink.